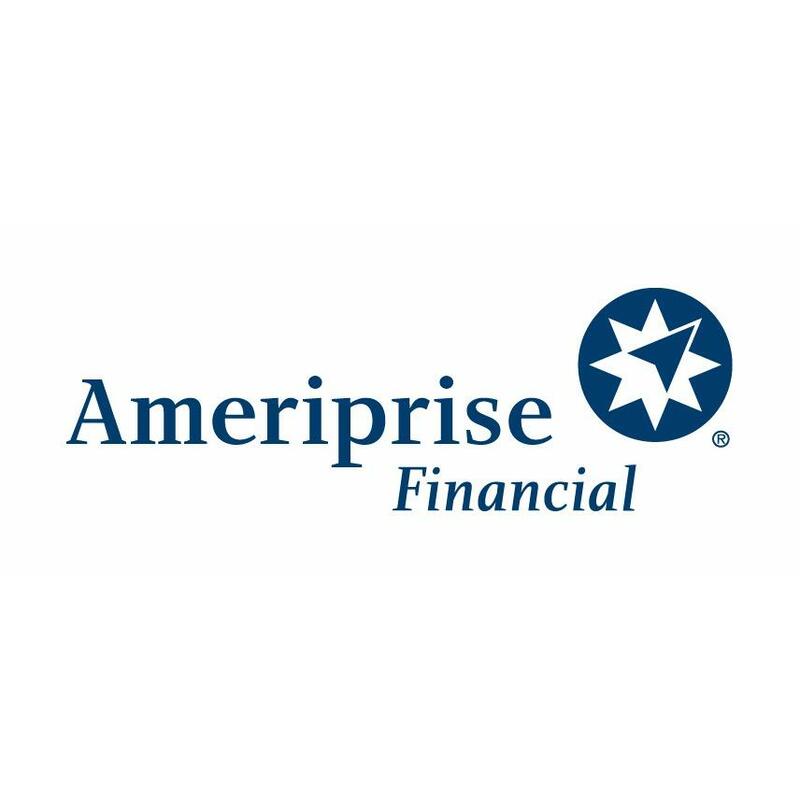 Chrysalis Wealth Management - Ameriprise Financial Services, Inc. 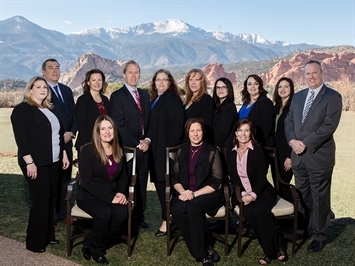 The advisor listed is an Ameriprise financial advisor in Colorado Springs. Comments are not verified, may not be accurate and are not necessarily representative of the experiences of the advisor's clients. Are you looking for ways to reach your financial goals in today's volatile market? Whether you're saving for retirement, college for your kids or other needs, you may be unsure about what to do next or whether you can do anything at all. That's where we can help. We'll take the time to listen to you and understand your goals and dreams. We'll help you build a plan to get back on track toward reaching them. 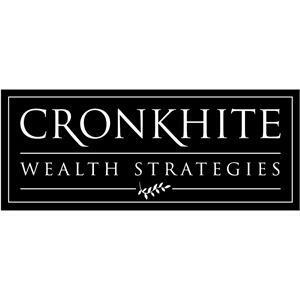 Working together, we will work to find investing opportunities in today's uncertain market that are aligned with your financial goals. Together, we can bring your dreams more within reach. Aaron Schick - Ameriprise Financial Services, Inc.
1710 Jet Stream Dr, Colorado Springs, CO 80921 Lisa Mason - Ameriprise Financial Services, Inc.
Aaron Thurston - Ameriprise Financial Services, Inc.
Rohlfing & Associates - Ameriprise Financial Services, Inc.
Timothy B Rohlfing - Ameriprise Financial Services, Inc.
Andrew Witherow - Ameriprise Financial Services, Inc.
Don Williams - Ameriprise Financial Services, Inc.
1710 Jet Stream Dr, Colorado Springs, CO 80921 Mark Nelson - Ameriprise Financial Services, Inc.
Renae E Smith - Ameriprise Financial Services, Inc.